Hey, nice to meet you, our dear soccer fans! The Oryx Gaming Company created a brand-new slot Mundial Fever especially for you. With its noisy stadium, fair referee, professional soccer players, it became so vivid that you can’t help participating in this game too! And the most important – the Champions Cup is waiting for you here! Take your seats! The match is starting on the 5 gaming reels. Choose the active lines among 15 available, set the stakes and go on! There are different winning combinations to be completed with the help of Wilds, Scatters and other game symbols. The Info table presents all the details of the game, but we should give you the main descriptive information. The Golden Ball is a Scatter symbol of the slot. Being drawn at least in 2 places simultaneously, it provides you with multiplying your bets up to x100. Mr. Justice is a Wild symbol. It appears on the second, third and fourth reels and replaces any other symbols in completing the most paid combination. Three, four or five Stadiums of Glory activate the game Penalty Strikes, where you hit the ball or protect your goal. These symbols may increase your gains twice or even more. 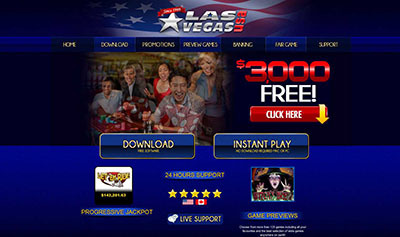 The Champions Cup is a Free Spins symbol. 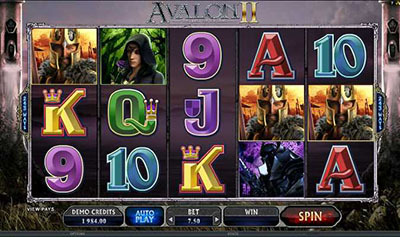 If the slot draws it in three places simultaneously, you get a chance to participate in the free spins game the Final Countdown. You’ve chosen a team that you support, so use its symbol and the second one chosen by a machine. The strategy is also important – aggressive can give you ten spins with a coefficient of x4, moderate can provide you with twenty spins, coefficient of x2 and defensive can bring forty free spins with no coefficient. There is one more Bonus symbol – the Stadium. Three Stadiums launch a series of soccer penalties in order to increase your winnings. The penalty strikes – isn’t that your favourite? This is a chance to prove your power, firmness and to make your points higher and higher. You also may play a Risky Game. Of course, we offer it not to everyone. You need to be a really venture-lover. So, may be, you are? After each effective round you are proposed to choose between two colours – black or red – in the deck of cards face down. Every right choice gives you an opportunity to double your winnings. After every successful attempt, you may take won money or continue doubling them. But this is only if you manage to guess. If not – go away and, alas, with no money. We are sure, everything will happen successfully for you. You are a soccer fan, you are a gambling fan, and you’re just a person, who likes to take everything from your life! So, do it. Nobody can stop you. Good luck! REAL Play :: Mundial Fever :: You can try this NEW slot game right now at Sin City Casino !